The United Kingdom will formally leave the European Union on the 29th of March 2019 as part of the Brexit process. While there is only a basic text detailing how the country will leave in place, the UK remains the worlds’ sixth largest economy and presents a wide range of opportunities post-Brexit. At Company Bureau we can assist with the incorporation of a company in the UK as part of your wider Brexit strategy. 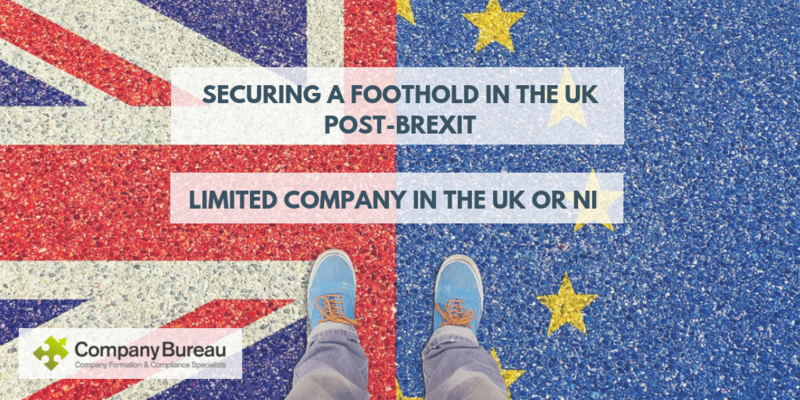 In many cases, our clients will require a physical footprint in the form of a UK Limited Company to maintain a trade link in the country. Globally, there have been indications that specific trade deals will be possible between large economies like the US and China, which will all contribute to a unique trading environment post-Brexit. The United Kingdom offers one of the most streamlined incorporation processes in the world, with company incorporations typically only taking one working day. The business-friendly atmosphere of the country is likely to increase post-Brexit with various trade incentive schemes being mooted as a direct response to a separation from Europe. In addition to an easily setup and managed entity, the corporate tax rate for a UK Limited Company is very competitive at just 19%. The existing overland connection that will remain in place with the European Union through Northern Ireland will ensure a continued vested interest in trade with the EU, with various specific provisions being included for this region in the leave agreement. 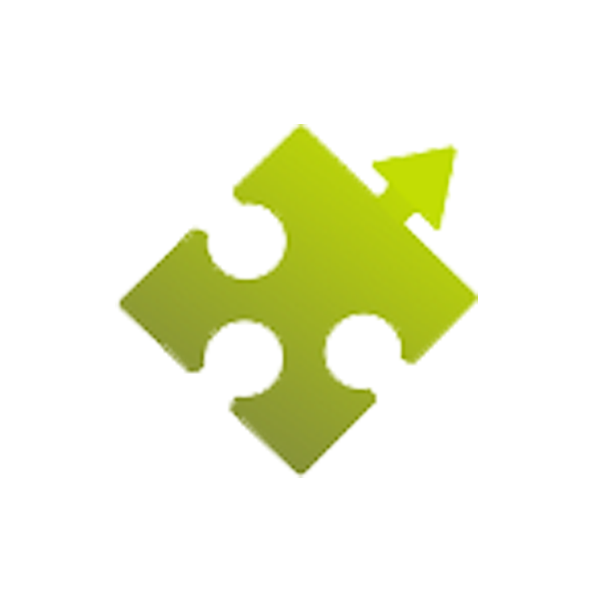 The UK Revenue service automatically issue a Corporation Tax number to each company once the incorporation process has been completed. This means there is no barrier to a company commencing trade once their business has been incorporated. VAT registration for a UK Limited Company can be commenced once the tax registration number has been confirmed and may require a bank account or proof of intended trade as part of the application. This process may change once Brexit becomes a reality. While the main high street banks require a UK resident to be part of the business, virtual options through an online Financial Services Provider are more flexible. These ‘online banks’ offer a range of virtual account options, that provide UK BIC and IBAN details, which can be managed online from anywhere in the world. All indications for a post-Brexit UK is that formal deals will not be in place by the 29th of March 2019. That is to say that the initial separation agreement will be in place but much of how the country will interact with the rest of the world still remains unclear. The most likely scenario will bring with it a separate economy to the European Union and depending on what type of trade deal is reached there could be custom and trade implications between the two regions. High banking fees for sterling accounts and transactions that can be found outside of the UK are likely to increase further. Indeed, any company that has any kind of trade with the UK will be impacted by Brexit. Having a company physically based in the post-Brexit UK will enable companies to take advantage of lower costs and direct access to the market while still being able to manage the company from afar. For more information on registering or managing a UK or NI company post-Brexit, please don’t hesitate to contact Company Bureau on +353 1 6461625 or email our formations team at formations@companybureau.ie.